Apart from being an essential skill for the professional dancer, Tap dance is one of the most enjoyable and popular forms of recreational dance among children and adults. Through the use of complex rhythms and musicality, an in depth understanding and knowledge of the music world is developed. The tap technique is suitable for all, regardless of age, gender and physical attributes. 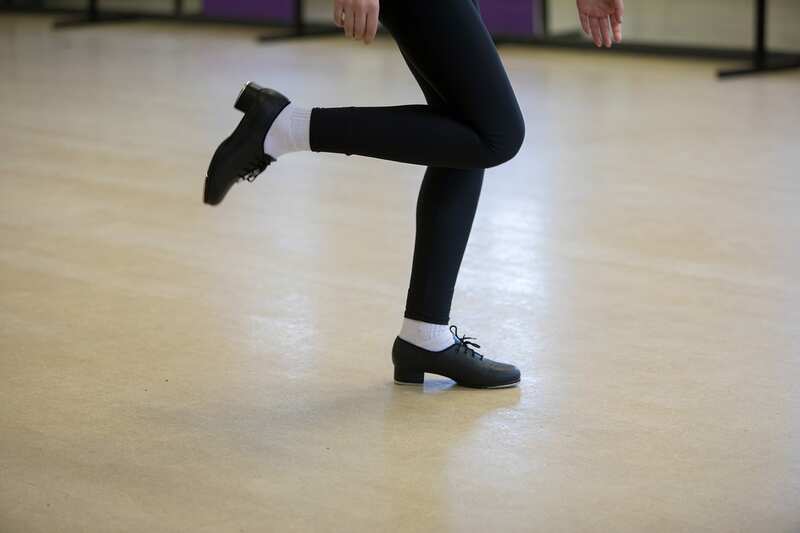 The syllabus begins at the Pre Primary Level (Reception) where the shuffle, the fundamental element of the tap technique is introduced. Through use of the ankle and legs, strength, stamina and core stability is developed throughout the grades. The syllabus is loved by all! The ISTD tap faculty offers a series of examinations from children’s grades through to professional teaching qualifications. The grade and the major syllabi were revised in the 1980’s to reflect the influence of American Tap on British Musical Theatre.